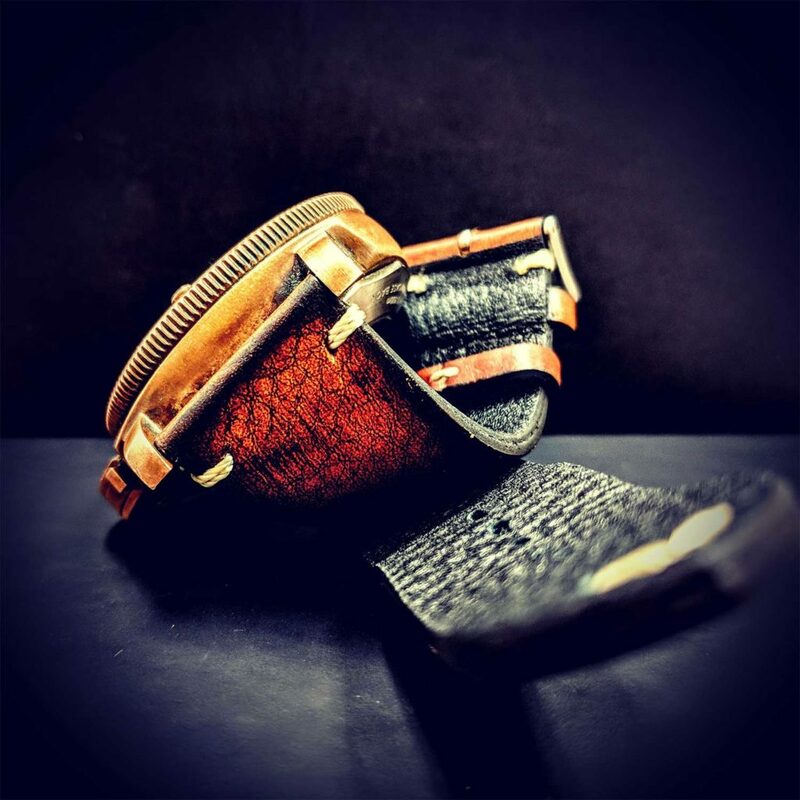 Through the great pictures and extraordinary watches I came across the profile of Don Rogan. 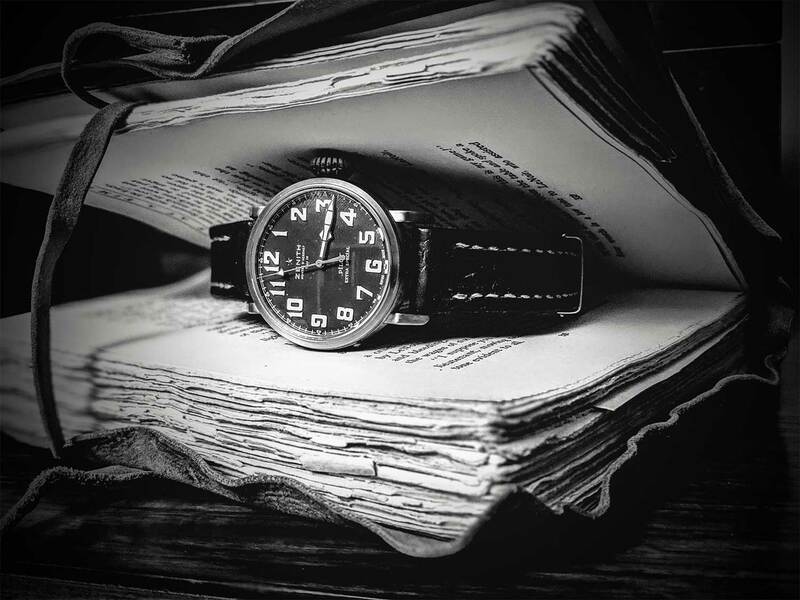 He reads books by Rolex, Omega, Breitling, Iris, Bell & Ross, Jaeger-LeCoultre, Patek Philippe, Tudor, Carif Bucherer, … A really explosive mixture. Here, watch know-how meets dreamlike images of watches. You can be curious. Hi Don, please tell me and my readers something about you; where do you live, what do you do for a living, hobbies, family? Thanks David, First let me say that I’m really very humbled by your kind words and excited that you considered me for this interview. Well, I’m a 45 year old Canadian and living in a small town just outside of Edmonton, Alberta. I’m married, we have two girls, three dogs. I am currently working at a retail store. 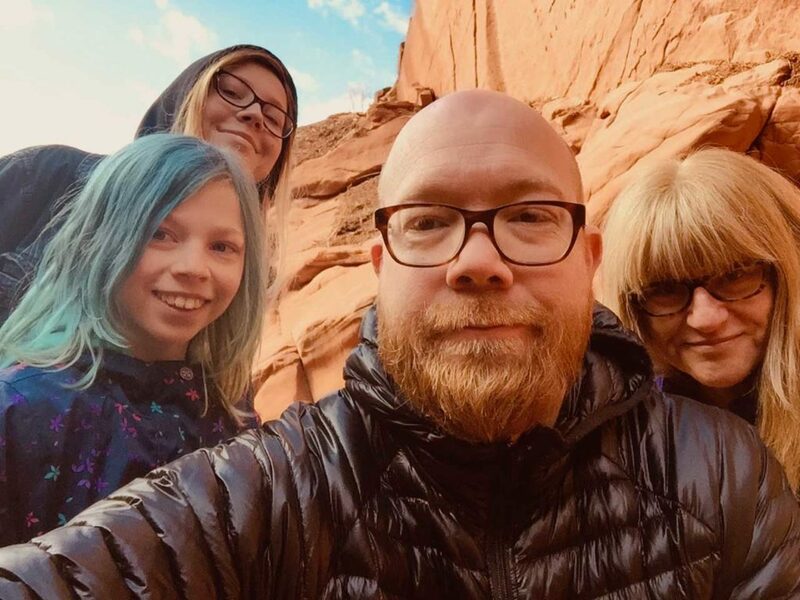 My spare time is largely taken up with family activities, which I love. 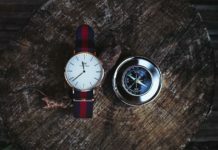 Very recently have been on Instagram feeding my passion for watches and exploring a new passion for wristwatch photography but most rewarding for me is connecting great people all over the world that share that interest as well. What was your first watch? And what is the story behind that watch? When you ask what my first watch was? I honestly could not say. But I’ve always had one. Thinking back as a kid, my parents had bought me a watch. Not because it was something I was interested in, but as a means to ensure I’d be on time for things like dinner, bedtime, appointments etc… In high school, I remember, I went through my fair share of Timex Ironman’s. After that I had a period where I’d pick up the odd ‘fashion’ watch (Nixon, Diesel, or something), but it was not until the passing away of my Grandmother that I got my first ‘real’ watch. She had died of natural causes at the age of 92 and had left behind some money for me. My Parents suggested that I use it to help pay down my mortgage or take the family on a vacation, but I wanted to use it to purchase something lasting as a memory of her. Back then the only Swiss watch brands that I was aware of were Rolex and Tag Heuer. So I went down to the AD and purchased a TAG Monaco CAW-2113. I knew nothing about its Heritage, connection to Motor Racing, the Movies or Steve McQueen, I just thought it looked cool. I still think they look cool. I wore that watch everyday for the next two years. At Home, at work, on vacation it went everywhere with me. So when you ask me what was my first watch, although I had owned many other timepieces, for me that Tag Monaco was my first watch. 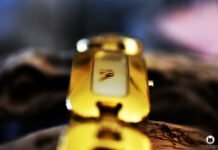 Have you always had a passion for watches, or how did the whole thing come about? That really is a hard question for me to answer. Looking back I think I’ve always, subconsciously, loved watches, but not until the about last 10 years has that love become a conscious one. 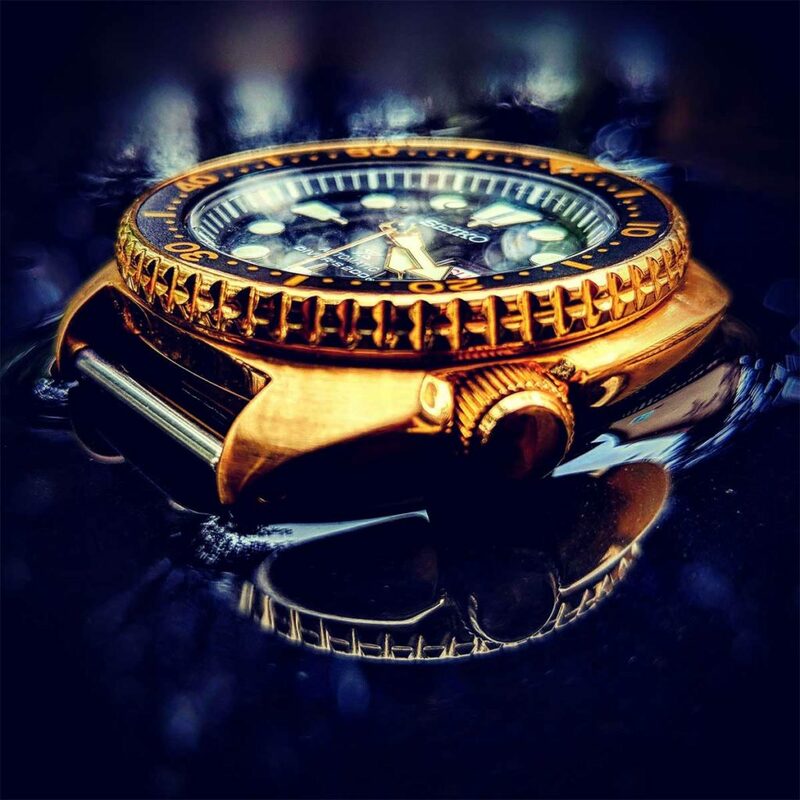 First with the purchase of the Monaco and then with the explosion of information about watches on the internet and later on YouTube and Instagram. 10 years ago if you had a passion for watches you had to visit the AD, and convince the staff to show you product. Now, as you know, the resources an enthusiast can access is almost endless. So it is very easy to feed that passion. 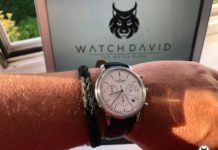 Outside of Instagram, I probably watch about an hour of watch related YouTube nightly and about another hour on watch related websites. 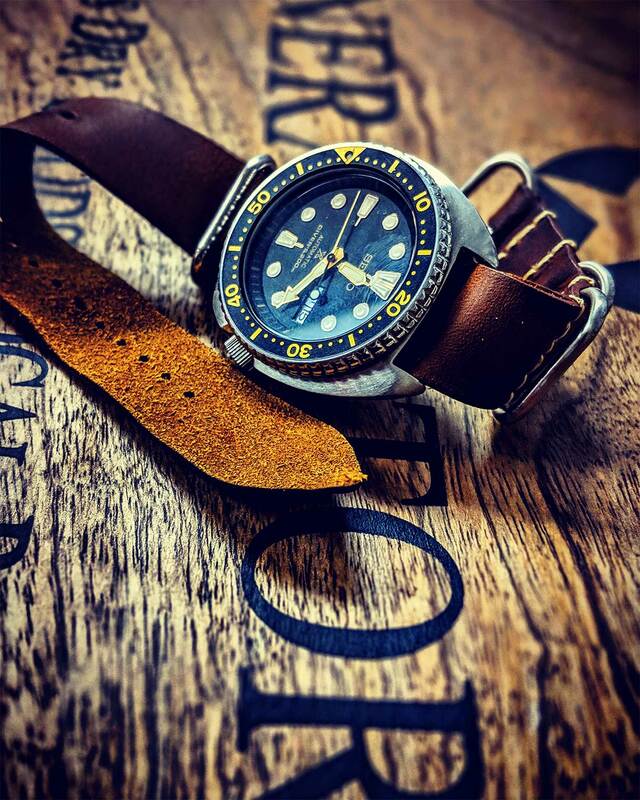 What watches have you had so far, and what story is there behind each watch? I’ve been through a lot of watches in the last few years. Some I’d wish I still had. But I look it as a journey. When you ask if there is a story behind each, I would say yes. But to me the story is not about each individual watch but about me finding watches that I’m interested in. Let me explain. I was an early YouTube follower of WatchBox from the WatchuWant days, In particular Tim Mosso. I was alway envious of Tim. He had all these great JLC’s he was collecting, and although I’m not a huge JLC fan, I was more impressed and envious that he had a theme and a plan he was pursuing, he knew what his next watch was going to be. I on the other hand, early on, didn’t know really what I liked. Of course I had the Monaco which meant a lot to me, but next I bought a TAG F1 from the AD when I got a promotion at work. 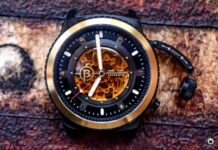 Then I purchased a Brietling Chronomat from an AD, and which started a period where I was just buying watches, to have watches. Next bought an 50mm Alpina from a guy on Ebay (I still have no idea why). After that I lusted after a Bell and Ross BR-01 and eventually bought one, and then bought a Bell and Ross 126. Thought I’d end up collecting Bell and Ross watches. However, things changed for me when I was on a Trip to Las Vegas. All that lusting over Bell and Ross quickly went away when I saw it. It was beautiful, steeped in history, had clean smooth lines, amazing case shape, I could go on and on. I returned home, and promptly sold everything; Both Bell and Ross’, The Breitling, that monstrous Alpina, Tag F1 and yes my Monaco. All of which, plus a bonus at work and extra cash, went to acquire the Pam 382. Went from having 7 watches to one. And with that, I discovered what I was really interested in. 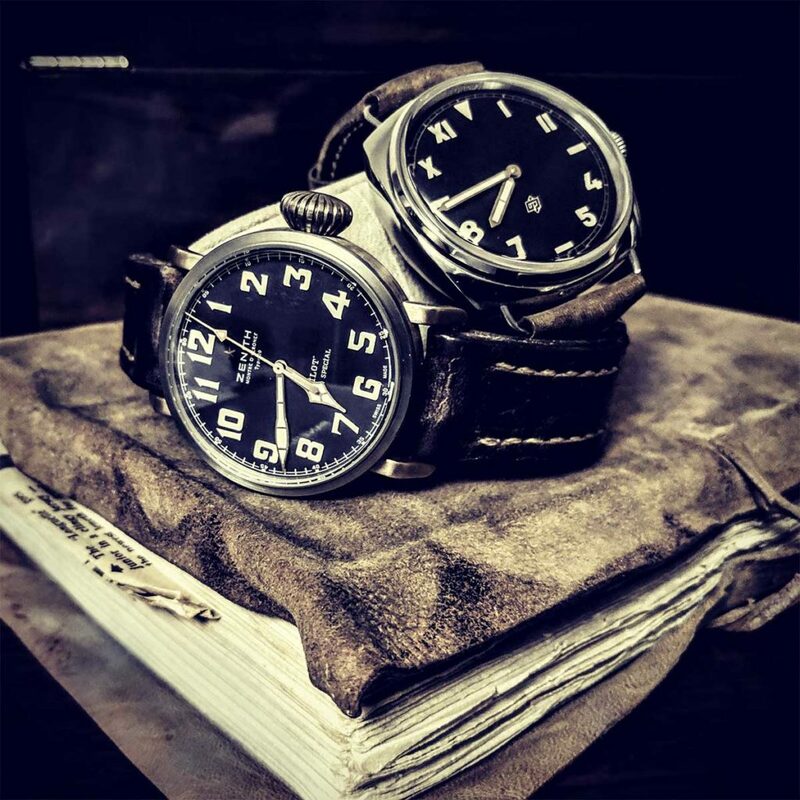 Vintage inspired, modern timepieces. Since then, I’ve made a few trades, but have acquired more watches that fit that mold. 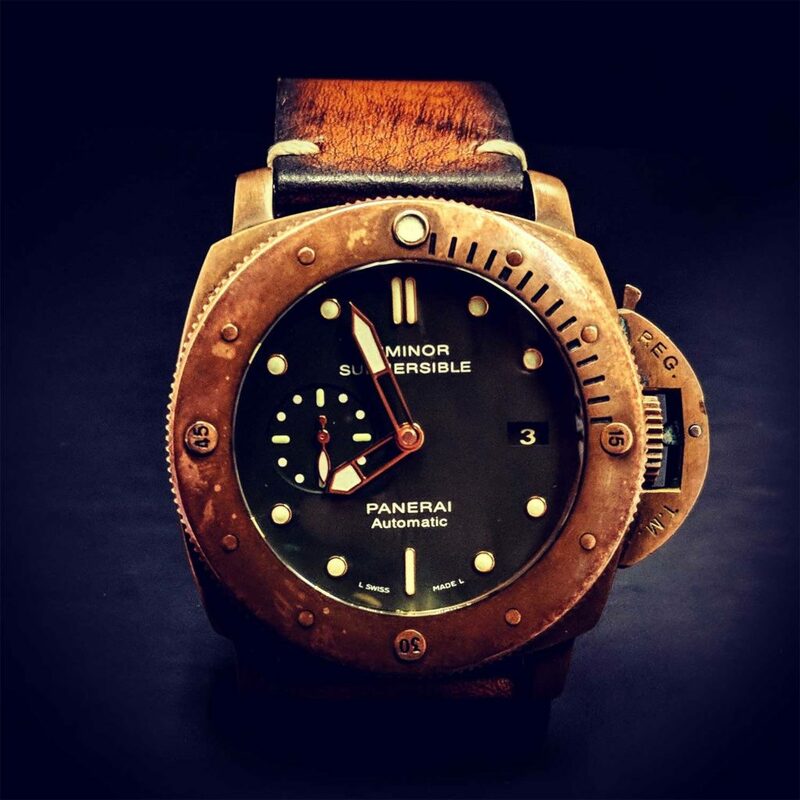 The Panerai 424, Zenith Type 20. I also have developed a love for Seiko Turtles. 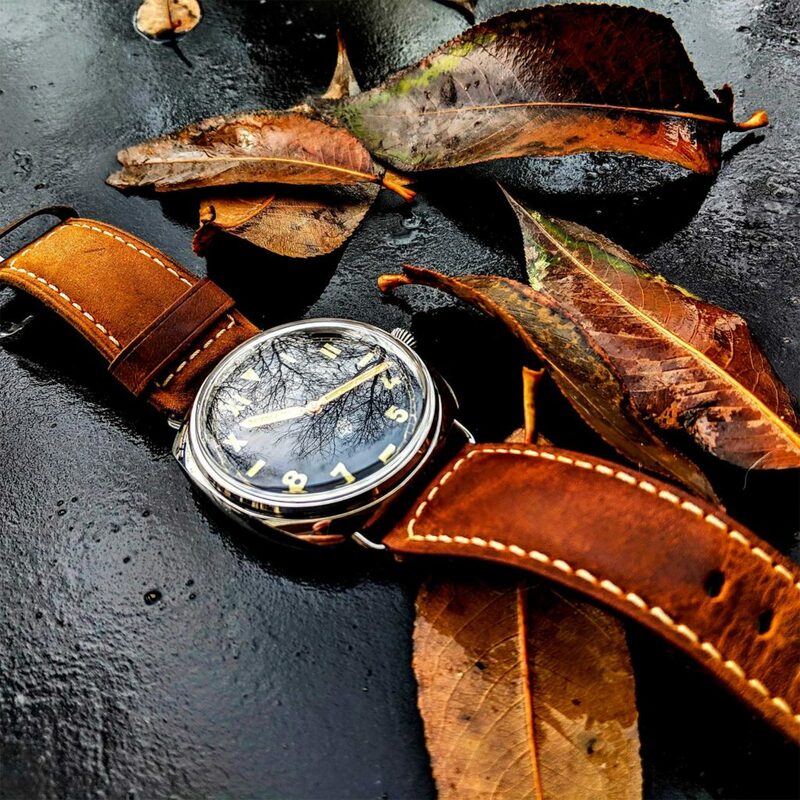 That is the story of my watch collecting journey, one that is still ongoing. 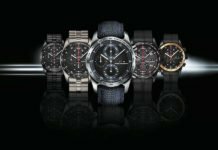 What is your favourite watch and why? 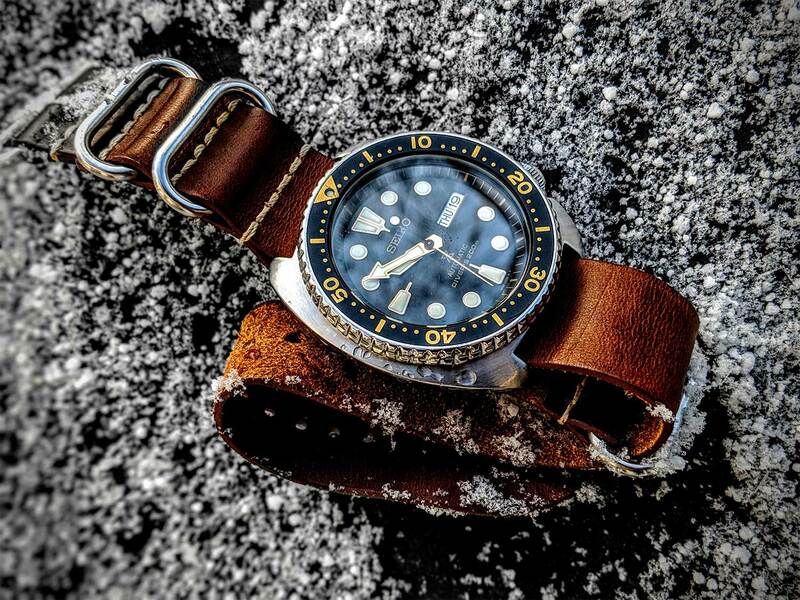 Probably expecting me to say that its the Panerai 382 or 424, maybe the Zenith Type 20 or my Ulysse Nardin Diver. 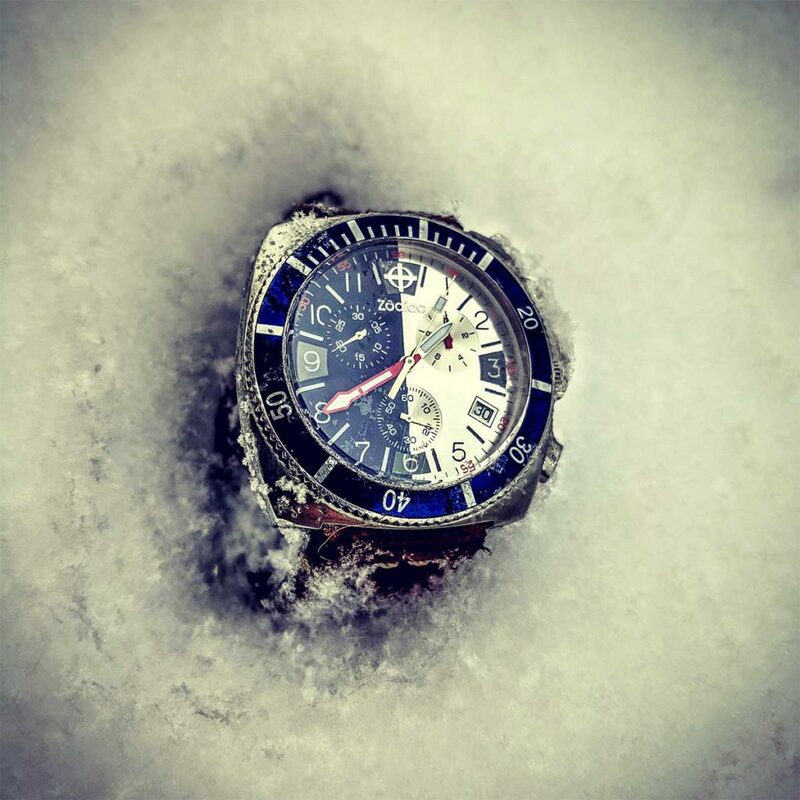 They are all incredible timepieces that I am very lucky to have, but also feel I have to be very careful with them. Although, I really believe that watches are meant to be worn; I will not take the 382 on vacation with me for fear of losing it, don’t like wearing the other three to work as I do tend to knock my wrist against things. Thats not to say that I don’t really enjoy them, but they have there place. 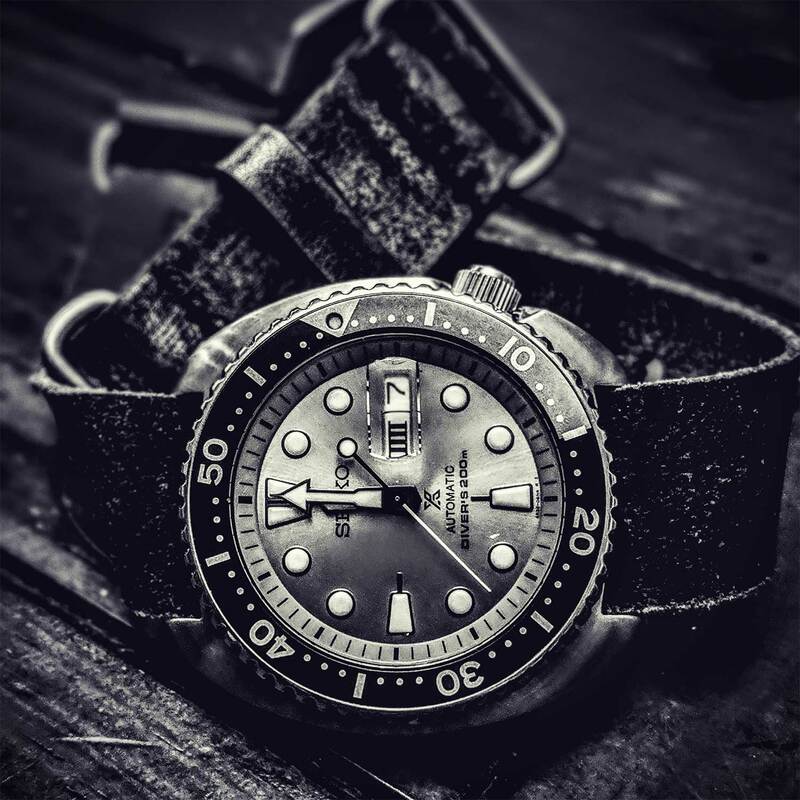 So it might sound funny to say, but it is probably the least expensive I currently own, my Seiko SRP775. This watch continues to surprise me. 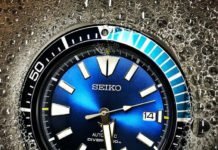 When I became really interested in watches over the last few years, I’d be watching YouTube or reading something about timepieces and the host or writer would rave about Seiko and what great watches they were. I just did not get it. But i caved in and eventually bought the 775 locally with the intention of wearing it for a while then selling it, but the watch started to grow on me. Began to really like it vintage look, the fact that it was based on the 6309. 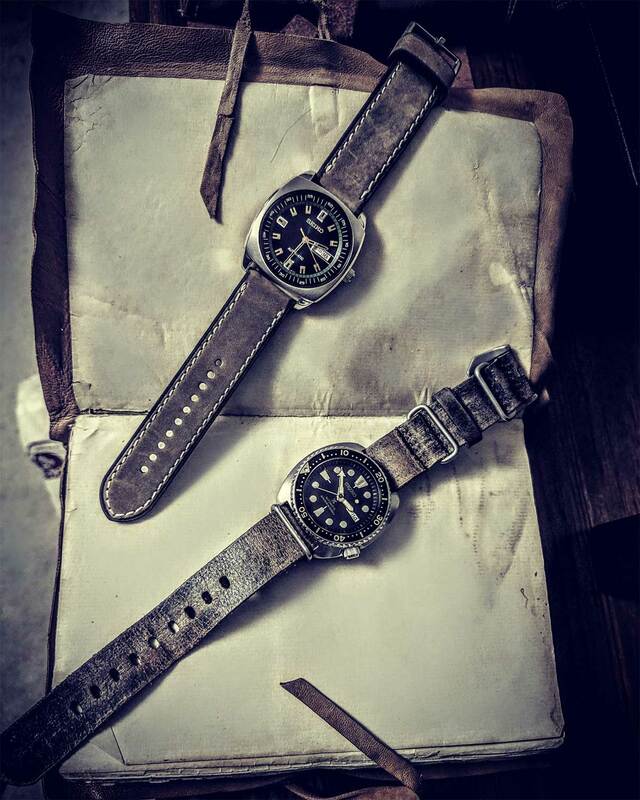 Then learned more about Seiko’s dive history and the Turtles connection to it, and became more enamoured with it. Also appreciated the quality of the timepiece. Then came the straps!! 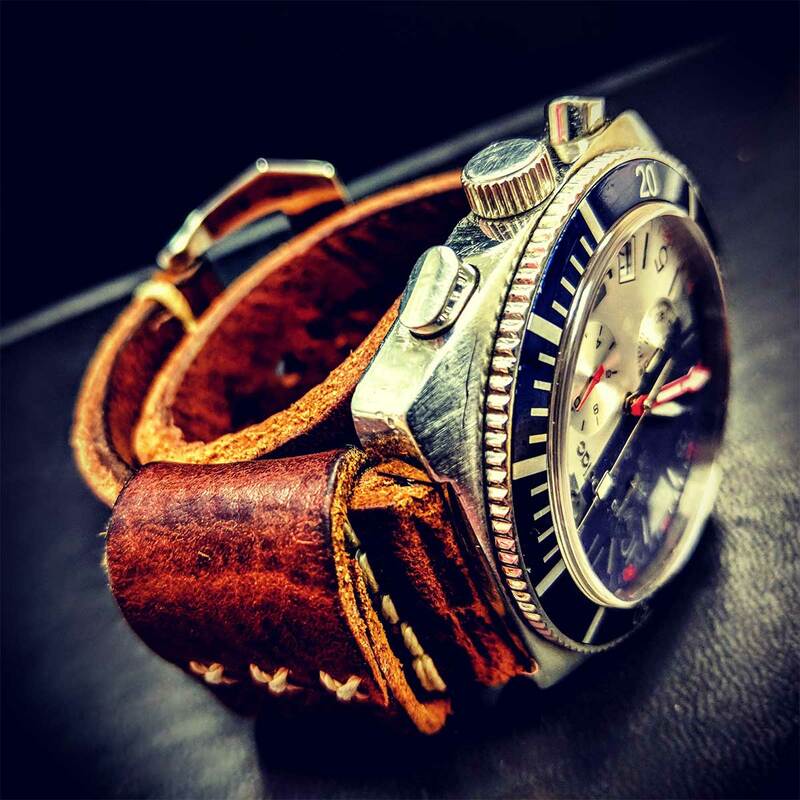 This watch looks amazing with a wide variety of strap options; Bracelets, Leather, Nato’s, dress, distressed, whatever! And they are generally really affordable so for a few dollars you can really accessorize the watch. A nice surprise recently, is it is super photogenic. Looks great whenever I decide to do photo’s with it, and if something happens to it I can always replace it inexpensively. 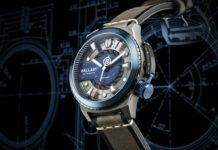 If money was no object, which watch would you buy and why? Tough one to answer as, there are so many magnificent pieces. I find myself continually being pulled in one direction or another as I see them on YouTube or Instagram. However one the stands out for me and checks a lot of boxes is Vacheron Constantine’s Historique American 1921 ref.82035 in rose gold. 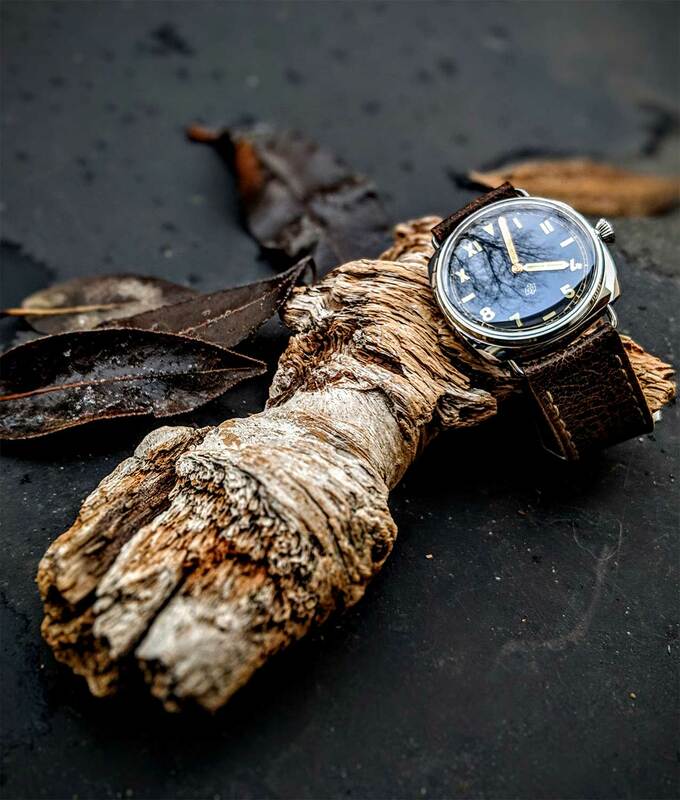 Its; from a Brand that is part of the Holy Trinity, has a clean, balanced dial, is historically inspired, and is a rare watch that would be a real conversation piece. Look it up online, and see for yourself, The Historique American 1921 is very cool. Your pictures have a very special style, what is the secret or inspiration behind your pictures? I think it’s my attempt to create pictures that have mood, and it is a style that I like exploring. When I first started on Instagram, I tired doing wrist shots (which I like quite a bit), but none of them really turned out. Thinking I have an ugly wrist! Also tired taking pictures that highlighted the vibrant colours of; the dials, the straps and even the environments the pictures are taken in, but I’ve struggled with those as well. So I tend not to pursue these types of photos. This might change, but right now I’m most comfortable with taking darker moody pictures. I like the way shadows accentuate the watches, and I feel the darker images give a more genuine feel, maybe a more vintage look that somehow there is a story attached to a story or someone’s history attached to each picture. Also I find this style is consistent with my current taste in watches, and collection. I really like the modern pieces that have a strong vintage connection. 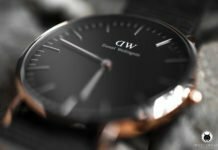 If you would produce your own watch brand, what kind of watch would it be, What might it look like and what complications would it have? On YouTube, theWatchesTV’s has this amazing interview with Jean Claude Biver. 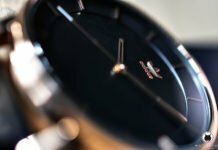 In it I discovered that, he, and a business partner, had purchased the rights to the name Blancpain, and resurrected the brand. To me, it would be an unbelievable dream to do the same. 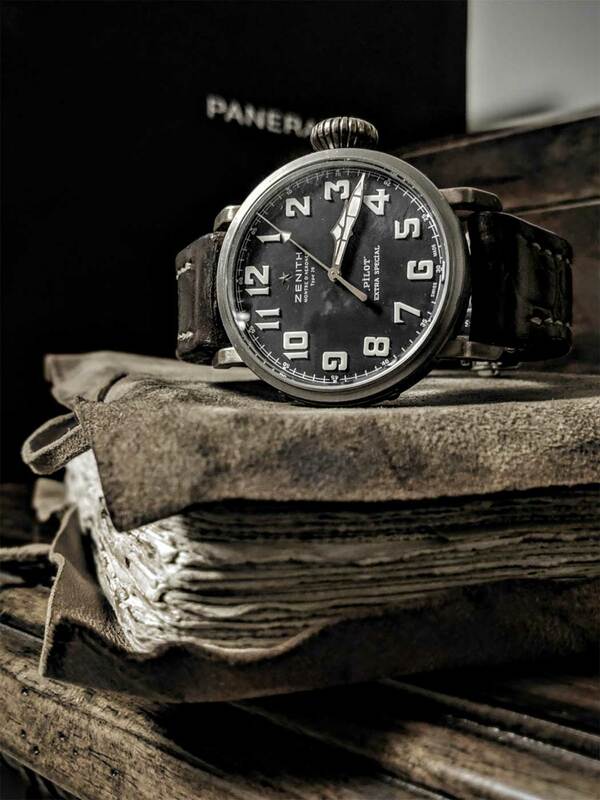 Produce modern timepieces steeped in history. Something like I see companies like Zodiac doing these days. 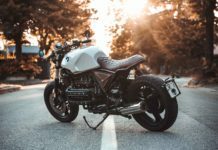 I would use the vintage designs and produced with modern movements that had a strong historic connection. 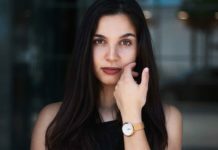 Would focus on clean, uncomplicated and balanced dials, limit the amount of fancy complications; have designs that looked great with many different strap options, and could be worn for many different occasions. 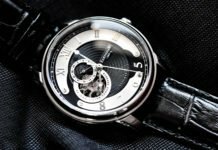 What is a watch to you? Is it a piece of Jewelry, does it represent a memory or just enthusiasm for technology and things mechanical? 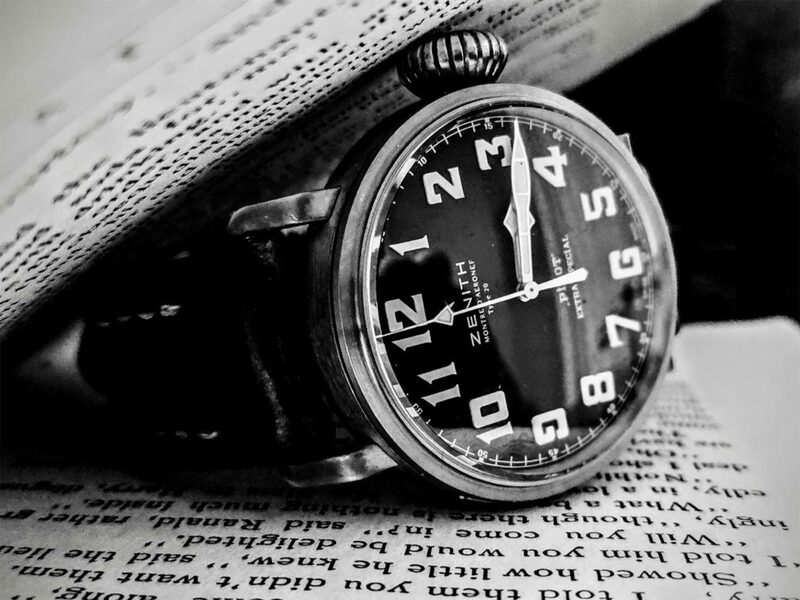 I think it is all those things that you mentioned, I think that is what makes watches so popular to so many. 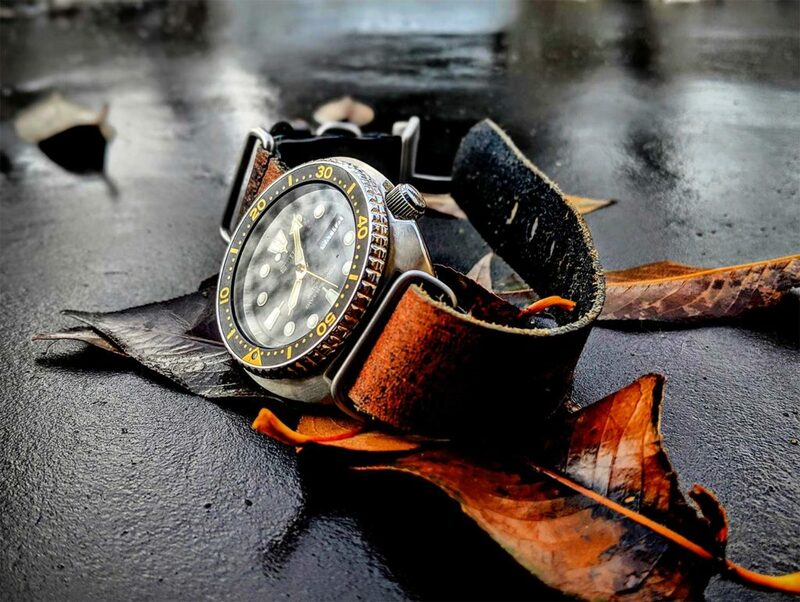 Not every watch has to have all those qualities to make the wearer love it. 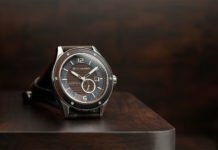 Clearly some watches are mechanical masterpieces, some have great historical significance, others are produced with expensive and rare materials. When I look at my own collection the same can be said. Some of my watches represent memories, like my UN. 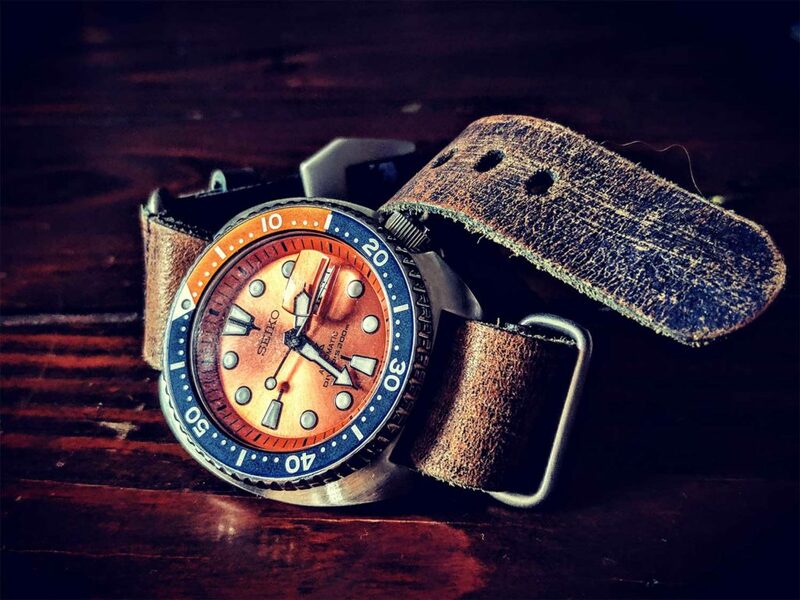 Others are pieces of jewelry like the Seiko’s with their orange and green dials. 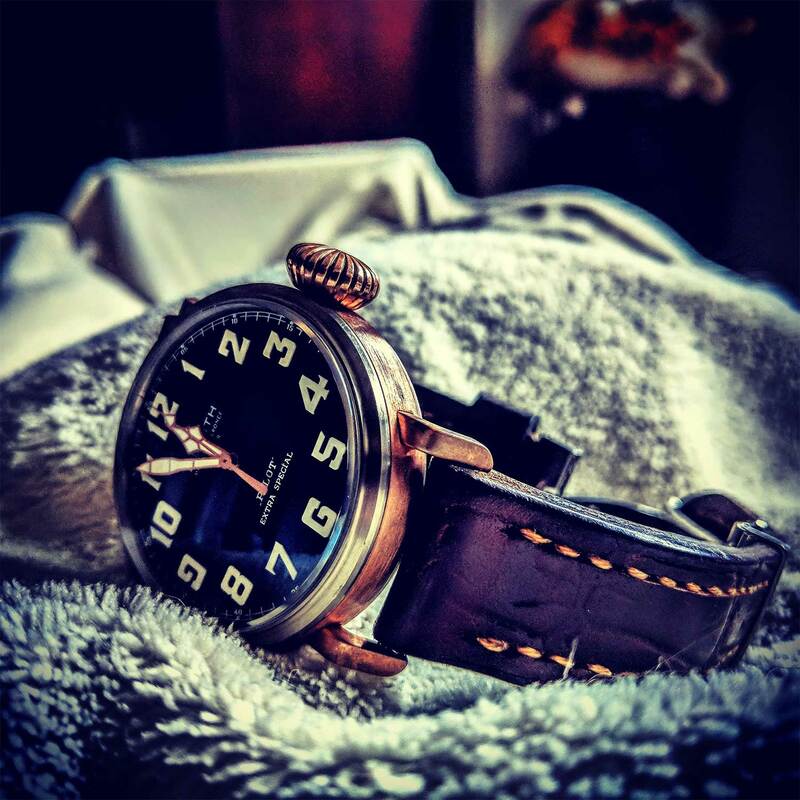 The rest, Panerai’s and Zenith, just fit with my personal style, so I just really enjoy owning them and wearing them. Which what do you plan on buying next? Undecided as of yet, however there are a few that I’m looking at. 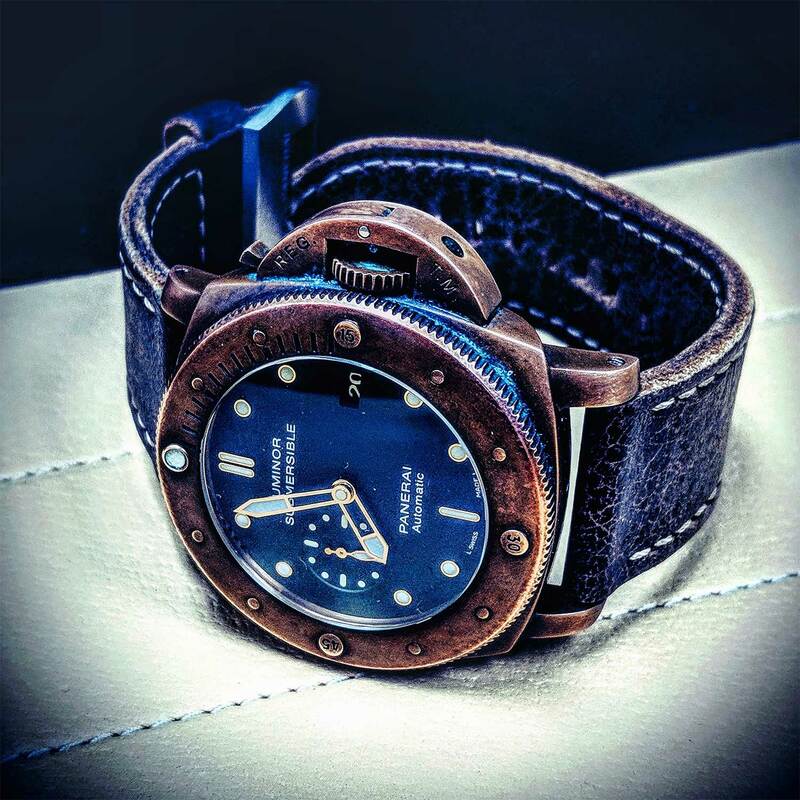 Would like to have a Panerai Luminor in the collection with the sandwich dial, maybe a Pam 372. 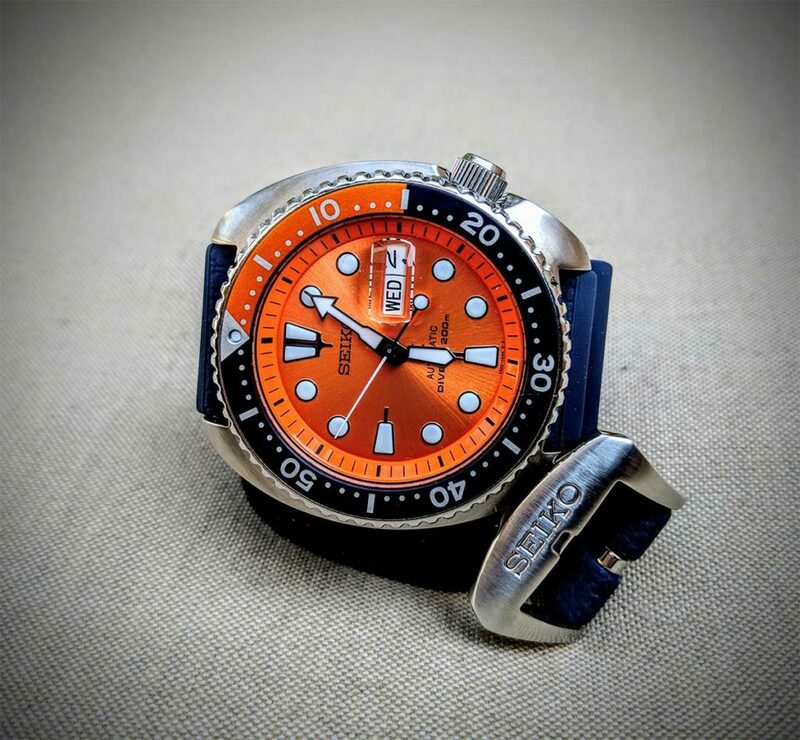 Have loved some of the new Seiko Turtle releases, either the Ninja Turtle or the Grey Dawn are supercool, or maybe there I’ll win the lottery and buy that Vacheron! 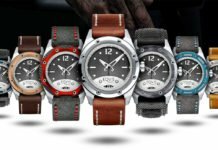 Where do you buy your watches? Northern Alberta, where I live, is not exactly a Mecca of High Horology. So mostly on-line. Ebay, Amazon, Watchbox, that sort of thing. 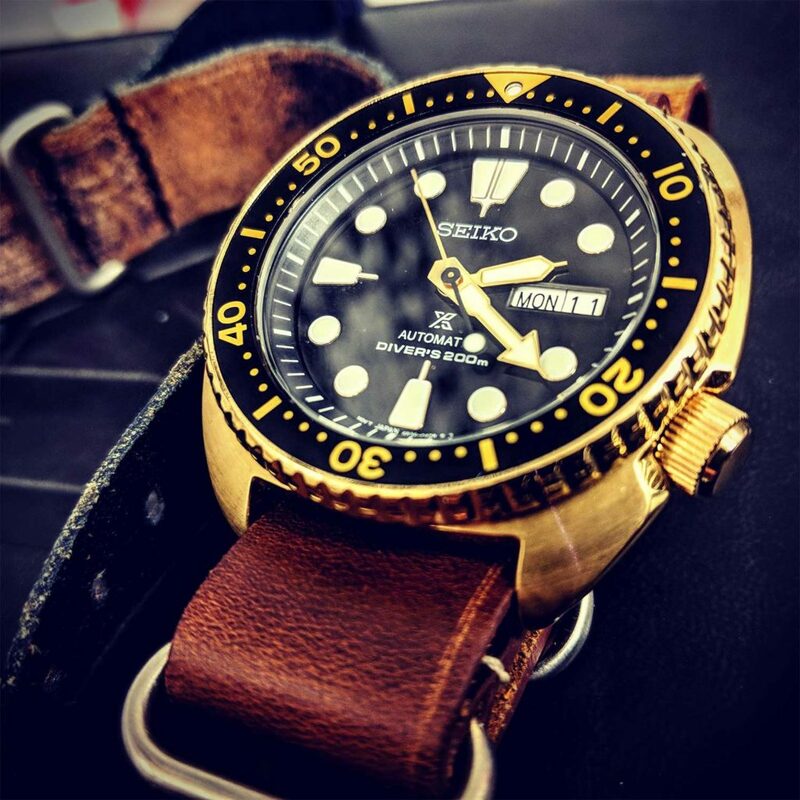 My last couple of purchases have been Seiko Turtles that have not been available locally, so I’ve had to buy them online. 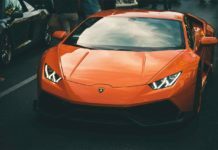 The more expensive pieces were from reputable dealers, again online. But I do look locally when I can. I did manage to pick up a killer deal at a local thrift store when I found a Zodiac chronograph! I was Very excited when I saw it, kind of like finding buried treasure. Just have to keep an eye out. First I’d, again, like to thank you for the opportunity. It’s been great. 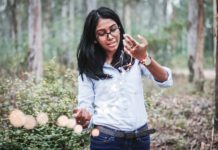 Answering some of your questions has also helped me more clearly define what i’m interested in, and put words to my motivations. I’d like to tell them to follow there horological passion’s where ever they may lead. Also that its are journey and its sometimes hard to know where it might lead but enjoy it as you go. 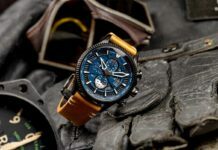 Lastly, continue to post lots of amazing pictures, I have truly enjoyed seeing the different watches, strap combinations, photographic styles and meeting so many amazing people. Looking forward to lots more! Many thanks Don for this very interesting interview and amazing photos!